REDUCED and MOVE IN READY IN CUL-DE-SAC! A waterfront community in the heart of Santa Rosa Beach, minutes from Grand Boulevard, Sacred Heart Hospital, local dining and shopping. 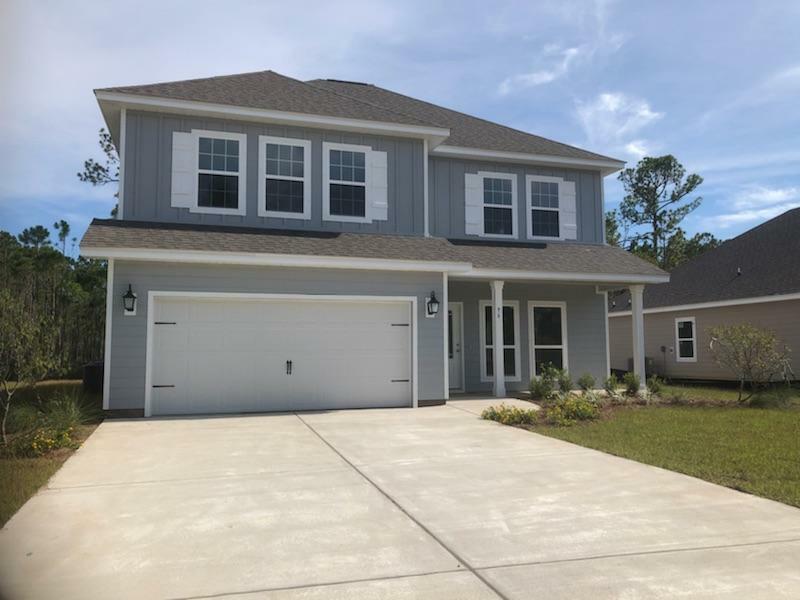 Just outside the 30-A corridor, this quaint community of only 56 homes is easy to access yet surrounded by the natural beauty that is South Walton. Sought after craftsman style home in a Cul-De-Sac within Eagle Bay Landing. Master bedroom on main level, cute covered front porch and private back yard backing up to wooded conservation. This home is spacious and well thought out with 2 living spaces. Upstairs living great for play room or entertainment area. Jack and Jill bathroom connecting two spacious bedrooms with walk-in closets. Come view great location within community and enjoy a nice stroll to the pool!